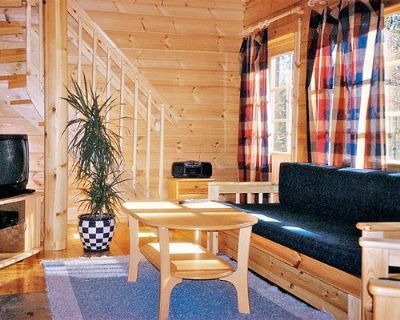 Levi-Rakkavaara Club 1 is located amidst gorgeous natural scenery in Finland, and these Lapland timeshares for sale give you the opportunity to own your vacation in this outdoor wonderland. 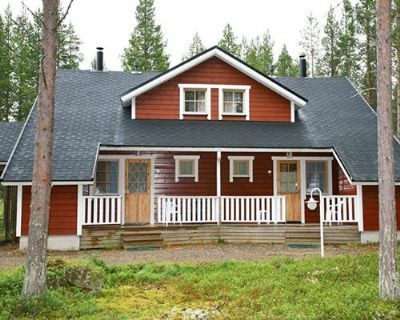 Your new holiday home here in Sirkka, Finland may be a one or two-bedroom unit with a sauna, fully equipped kitchen and a fireplace. 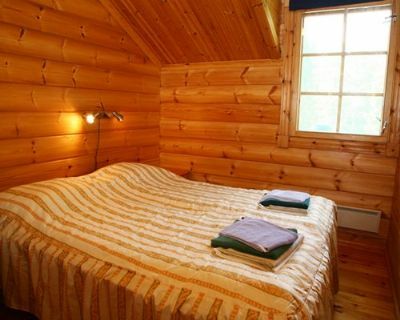 Each suite is heated and has a TV with CD player and cable/satellite connection as well as MP3 connectivity. Your unit will have a private terrace where you can enjoy the beautiful natural surroundings. 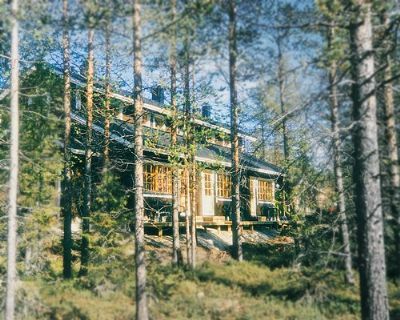 Local activities include boating on the Ounasjoki River, and there are endless hiking trails on the fells with the highest peak at 530 meters. The summits may be snow covered by October for a wealth of winter sporting activities. 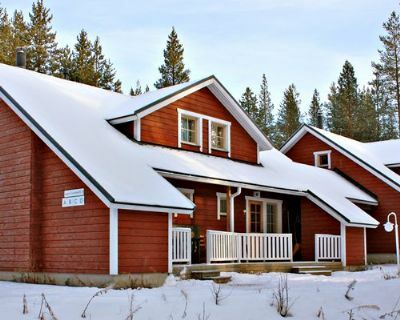 There is on-site cross-country skiing with downhill skiing nearby as well as tennis courts, miniature golf, bowling, horseback riding, fishing, ski schools, a lake and child care. Nightclubs and live entertainment, a day spa and beauty salon are just three kilometres away. Owning a timeshare is an affordable way to add travel to your lifestyle. Not only are you guaranteed a vacation at this amazing resort, you can exchange your unit for a comparable one at many destinations around the world. If you would like to spend one vacation visiting the Theme Park Capital of the World, Orlando, FL, or lying on a beach in Mexico, you can do it for a fraction of the normal costs when you have a timeshare to trade. 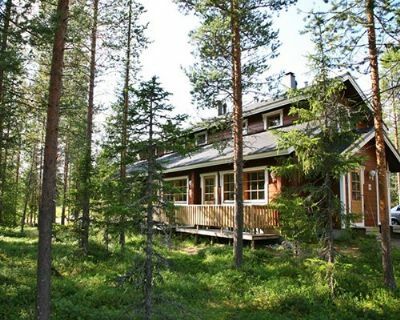 The Lapland timeshares for sale at Levi-Rakkavaara Club 1 will open a world of outdoor adventure that is unparalleled. The winter sports are endless with skiing and snowboarding just the beginning. You may take a reindeer safari or be the first to spot the Northern Lights. 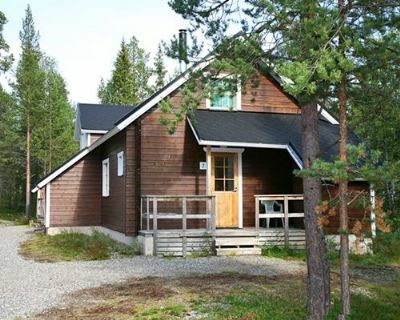 Levi-Rakkavaara Club 1 is a wonderful place to spend Christmas and New Year. There are also art galleries and shopping in the village center. Whether you want a skiing weekend or to enjoy all the summer activities, Finland will not disappoint. This can all be possible for your family with vacation ownership in this spectacular holiday destination. Contact Levi-Rakkavaara Club 1 Specialist Today!